We are excited to share our new promotional video! Our video provides an overview of My Gene Counsel and the importance of proper interpretation of genetic test results. We also explain mGC features for patients and physicians, such as push notifications for updates and clinical trial opportunities. Please share widely in your networks by sending or posting the link to our video. Don’t forget to tag us with our social media accounts! 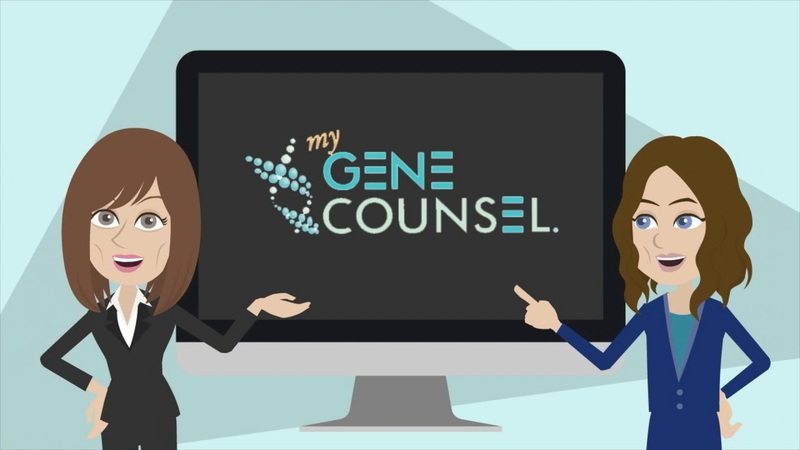 My Gene Counsel is a digital health company that links current, updating, evidence-based information to your genetic test results. Receive important updates and news about genetic counseling, testing and digital health.